Yours for just $1300.00 with FREE DELIVERY TO ALL AUSTRALIA. 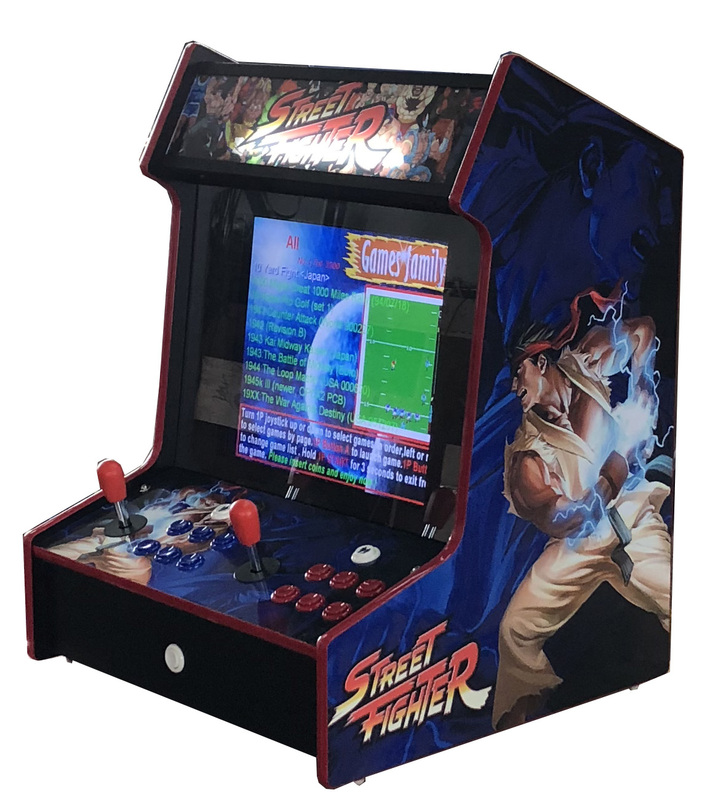 Arcade Rewind 3500 Game Bar Top Arcade Machine… Get your gaming on! 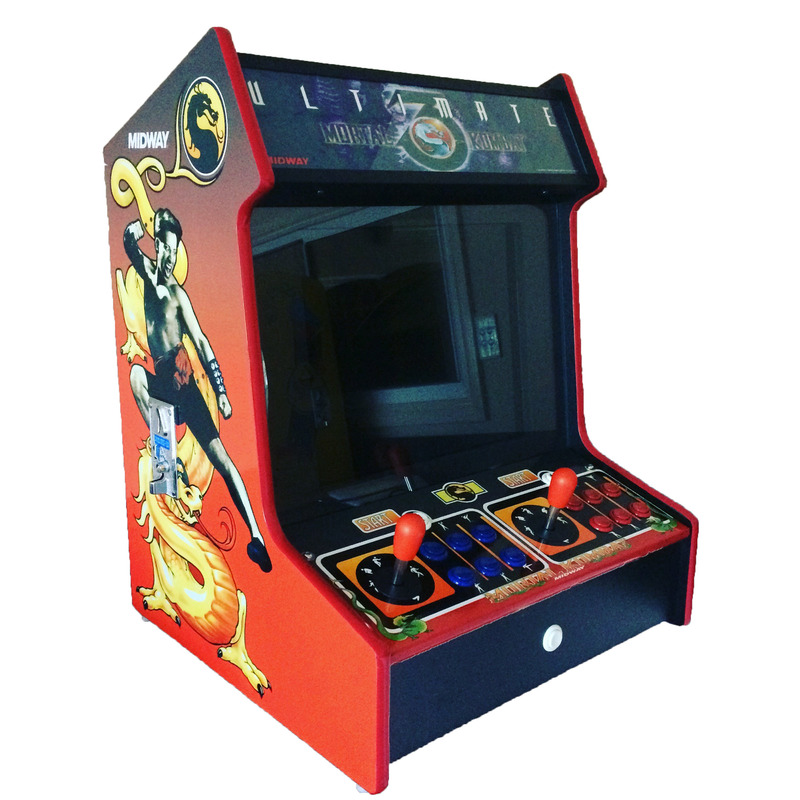 You can now own a compact stylish design Bar Top Arcade Machine with 3500 games all in one fun pack machine! 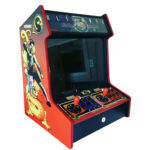 Arcade Rewinds 3500 Game Bar Top Arcade Machine offers a Compact design. Using up NO floor space in you home, games room, waiting area, garage or even the infamous Man Cave! Just a bit of Bar Top!! 3500 games in one machine! 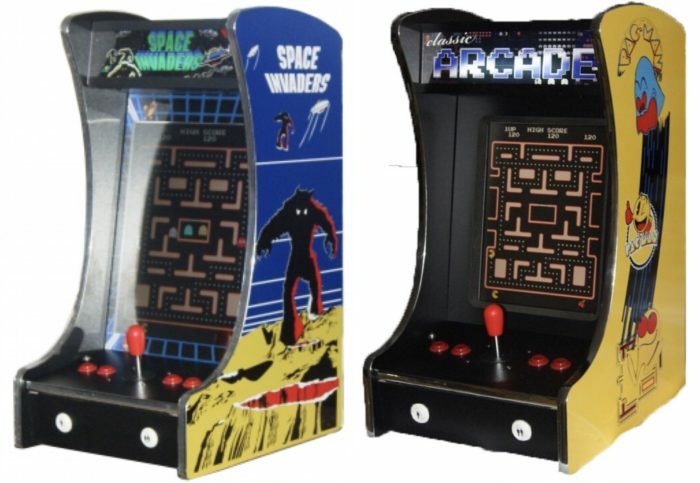 Great games like: Pacman, Galaga, Donkey Kong, Frogger etc!!! 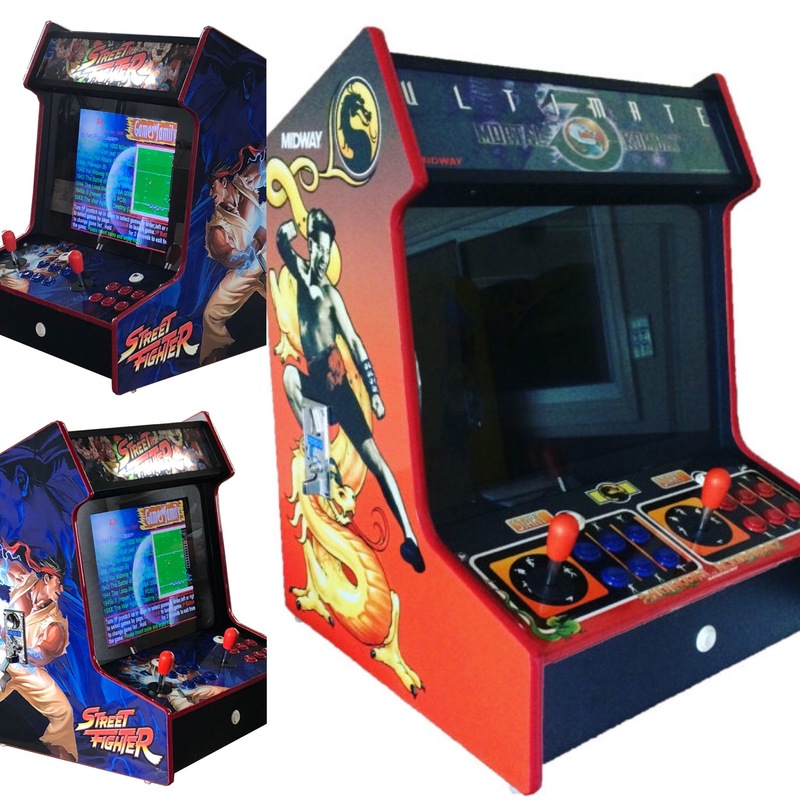 Plus the newer stuff like Double Dragon, Mortal Kombat, Street Fighter, Track and Field and Ghost n Goblins!